If you’ve ever arrived at the airport only to realize you’ve forgotten your driver’s license or passport – or worse, had either lost or stolen during your travels – there may be no reason for panic. As it turns out, the Transportation Security Administration (TSA) actually allows some flexibility when it comes to alternate forms of identification to green-light you through security. Some options you may never have considered range from credit cards to your checkbook – and even your library card. We reached out to TSA Press Secretary Ross Feinstein to confirm their official policy, which states that not having an ID doesn’t necessarily mean a passenger won’t be allowed to fly. If passengers are willing to provide additional information and submit to possible additional screening, the TSA has other means of substantiating an individual’s identity, including the use of publicly available databases. Passengers whose identity cannot be verified by the TSA may not be allowed to proceed through the checkpoint or onto their flight. We polled our TPG Facebook fans and Twitter followers to find some unofficial means of ID that have proven successful, and received some surprising answers. There’s no absolute guarantee that these forms will work, but in a pinch, some of these options may just get you to your gate on time. The one thing most readers agreed on is that when you don’t have your government-issued ID, you should prepare for an extra pat down at security. 1. Credit Card(s). 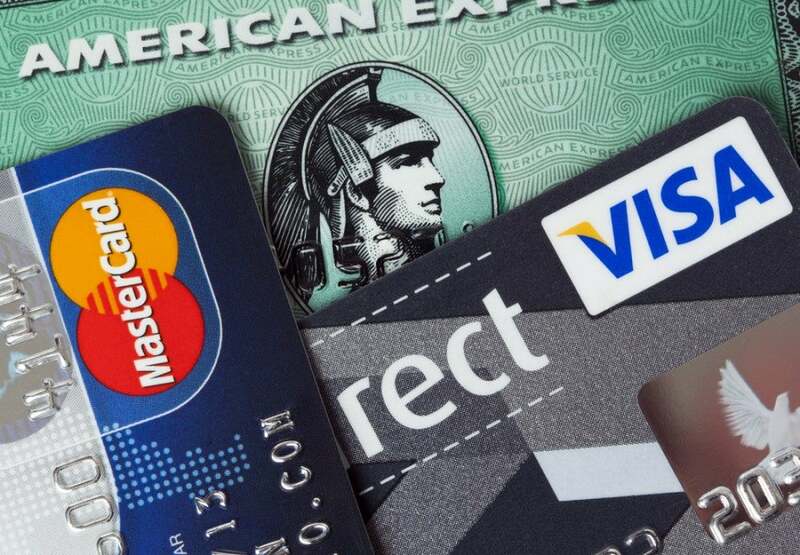 Aside from allowing you to play the points and miles game, credit cards can also help you verify your identity. If your bank/issuer enables you to include your photo on your card(s), this could be your fastest ticket through security. Otherwise, a TSA agent might be willing to pull you aside, call the card’s 800 number, and allow you to answer your security questions in order to prove you are who you say you are. 2. 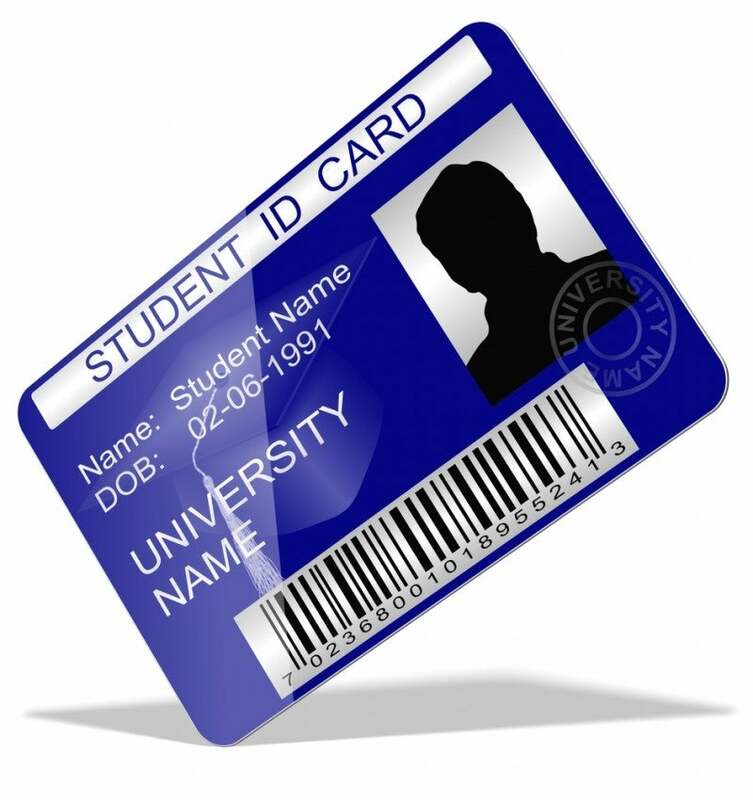 Smartphone Photos of Your IDs. And speaking of smartphones, you also might want to consider taking photos of all your forms of ID prior to traveling. 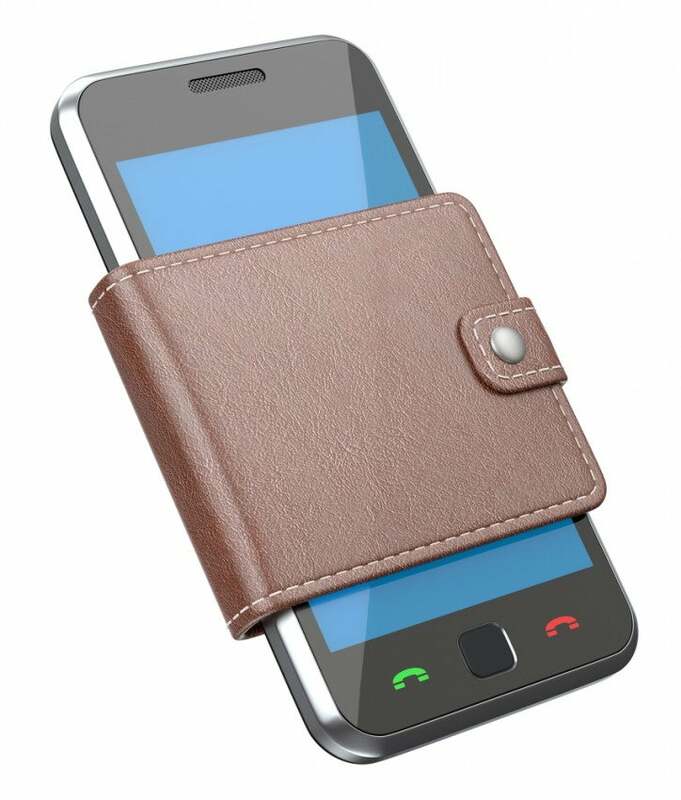 Just make sure you have your phone locked with a security code and/or fingerprint impression. While it’s not ideal to indefinitely store these types of photos on your phone, new security technologies on the iPhone 6 and coming soon to Samsung phones will theoretically keep your data safer from hacking. In the event of theft or loss of your identification while you’re away from home, this system of photographing your IDs may not just get you through airport security, but also potentially help you prove your identity at your lodgings, get new credit cards issued and more. 3. Police Report For a Stolen Wallet and/or Passport. 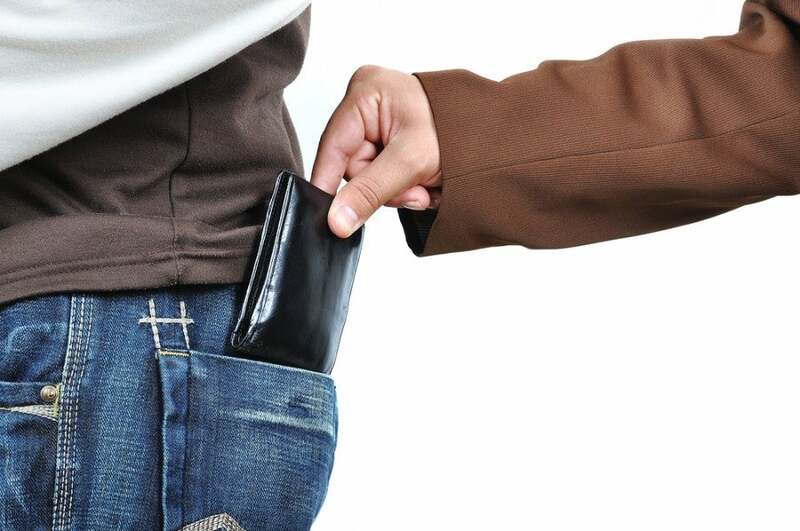 In the unhappy event that your wallet and/or identification is stolen, be sure to file a police report and carry the paperwork with you. If all other forms of your ID are gone, this may be your only hope of getting through security. 4. Costco Card. Costco membership cards feature a black-and-white photo of the cardholder, which may also enable access through airport security. 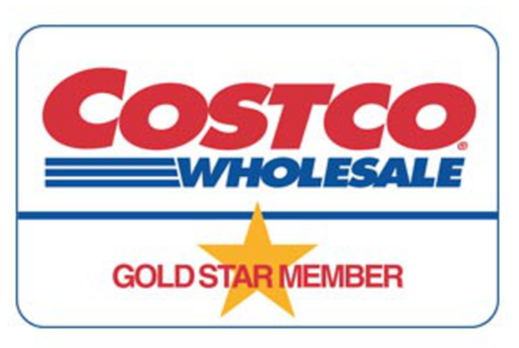 If you’re already a Costco member, you could even hedge your bets against future forgetfulness by carrying a True Earnings Card from Costco and American Express in your wallet. 5. Work Security Badge. 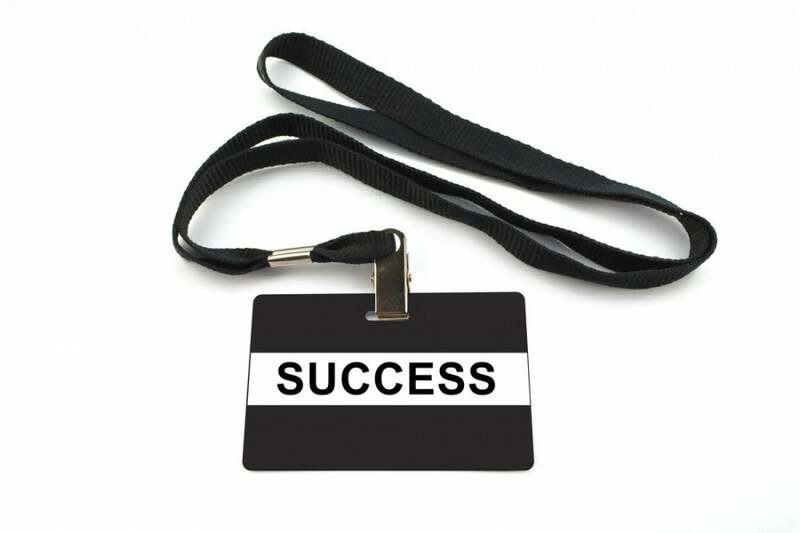 Chances are excellent that before they’ve issued you a work security badge with your photo, your workplace has run a thorough background check on you. And what’s good enough for your employer may also be good enough for the unsmiling security officer who holds the keys to making or missing your flight. 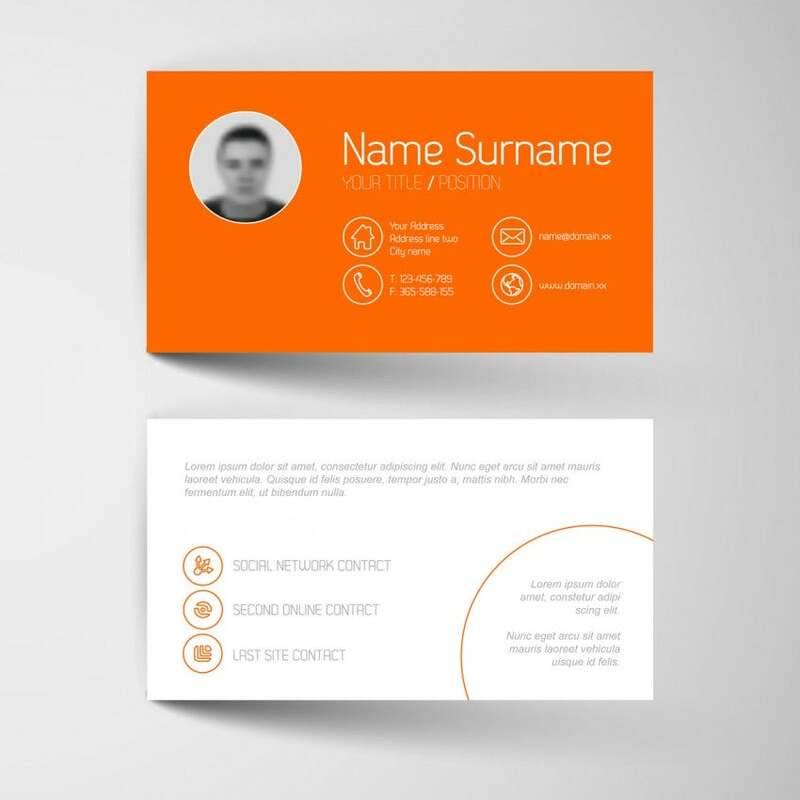 6. Business Card With a Photo. If you happen to have a business card that features your photo, when flashed at security in conjunction with another form of ID, this might be the verification needed to get you to your gate. 7. Student ID. Just like a driver’s license, this card usually features a photo, birthdate and address. 8. 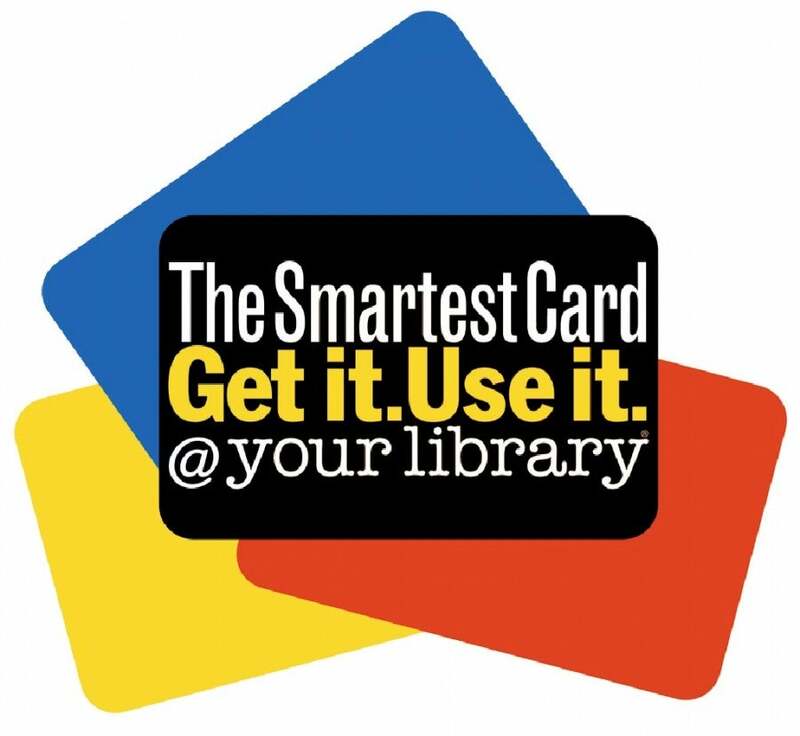 Library Card. These rarely feature your photo, but in order to issue one, you have to present a government-issued ID and/or utility bill to prove your name and address. Representing a mini-background check, this may be enough for the TSA, but would probably work better in conjunction with other forms of ID. 9. 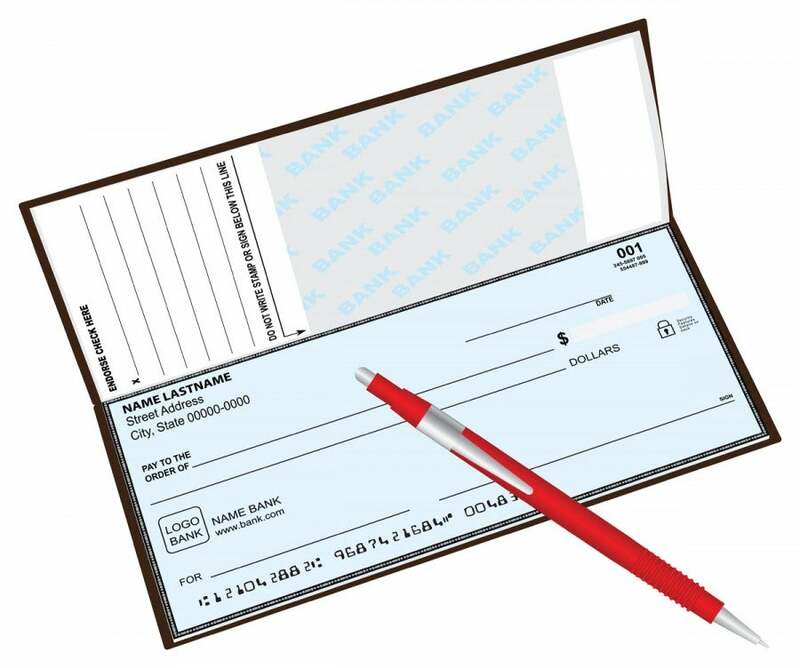 Checkbook. It has your name, your address, and your bank’s phone number, so it couldn’t hurt to offer it as one piece of evidence of your identity. 10. Magazine/Utility Bill With Your Name and Current Address. 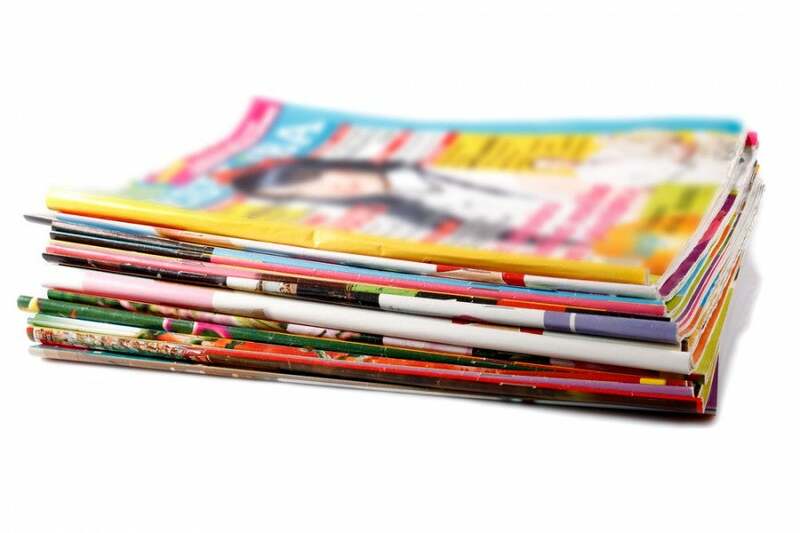 While this is an unlikely source of entry on its own, producing one of your utility bills or a magazine that bears a label with your name/address may help prove you are who you say you are when combined with other types of identification. 11. Marriage License. 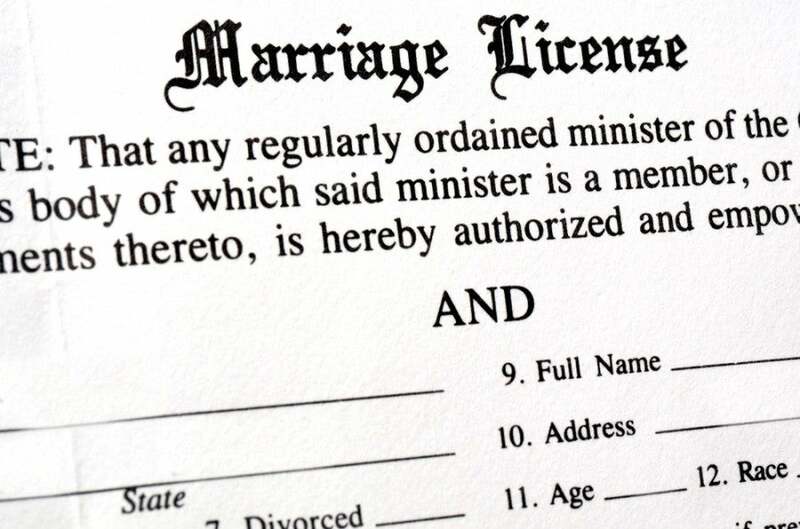 If you’re heading back from your destination wedding or honeymoon, presenting your marriage license might do the trick. 12. Diploma. Why would you have this on you at an airport, you ask? 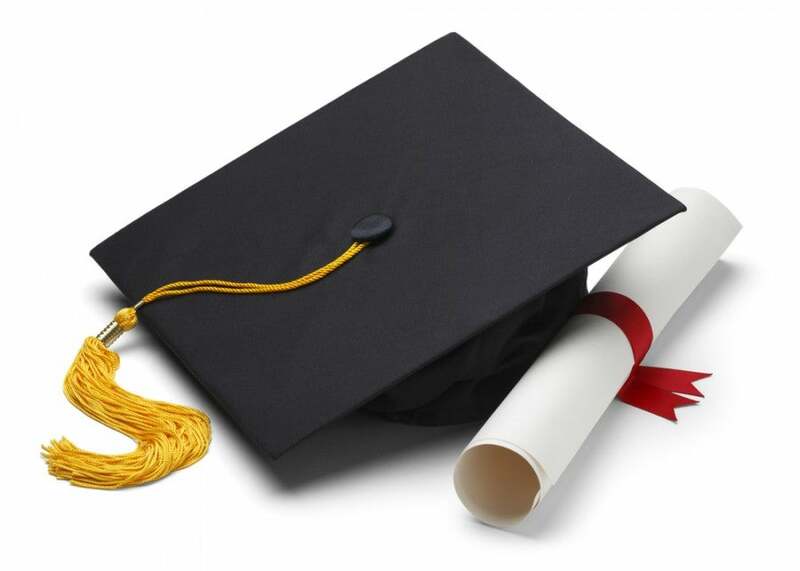 Who knows, but presenting an educational diploma at security has worked for some TPG readers. Share your experience. Have you ever found yourself at the airport without your government-issued ID? If so, how did you get through security? 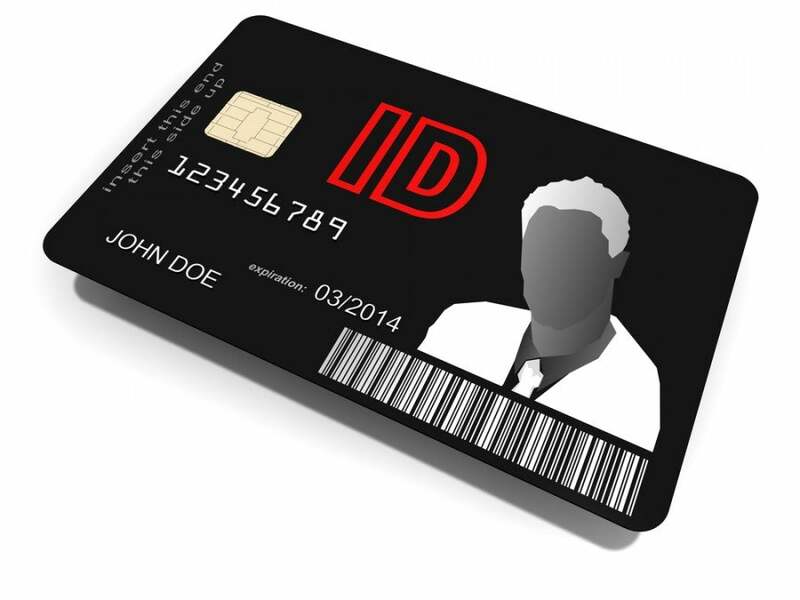 Did any combination of these forms of ID work for you – or did you use something else? Please share your experience in the comments below!